"Always seek, encourage, renew, innovate and change, requiring the highest quality and technology in all processes, products, environments and life, prevailing ethics in improvement." "Providing its processes, procedures, facilities and environments with the characteristics required above under the stricter rules, generating, even though not required, quality standards higher than those required, always seeking the highest quality. 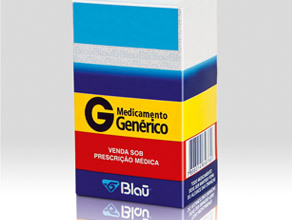 Total Quality Blau Farmacêutica S/A ". 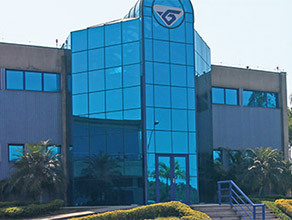 "Involving and requiring all employees, workers, suppliers and customers in general (internal and external), the need for constant pursuit, called Total Quality Blau Farmacêutica S/A". 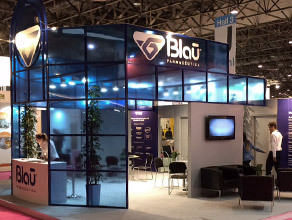 "Never offer products and services that do not meet the Total Quality Blau Farmacêutica S/A, because the overall satisfaction will always be our goal."